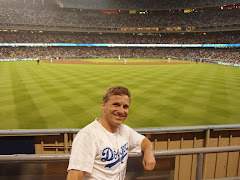 This week was all about baseball, and our Sportsman represents the future of the sport. 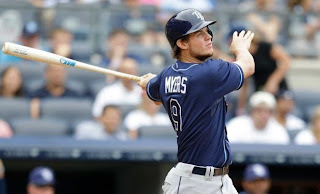 Tampa Bay Rays OF Wil Myers continued a torrid streak (for himself and the team) in going 9-21, with 3 HR, 5 XBH, slugging .952. The Rays have been red hot, thanks to the 22-year-old rookie, going 4-2 for the week, with a 21-4 record in their last 25 (and would you believe 2 losses to the Astros). Wil Myers is a huge rising star in the game, and we'll likely see him in the postseason, when the rest of the country will finally get to know him. For now, he is the Longhorndave, Sportsman of the Week!